Now enrolling for the 2017-2018 School Year, PreK 3 through 8th grades. 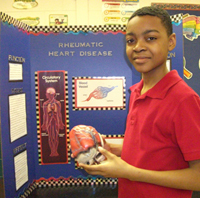 St. Paul offers a wide choice of academic opportunities for your student. St. Paul also offers intramural basketball for younger students. Summer sports camps are open to St. Paul students and the community. 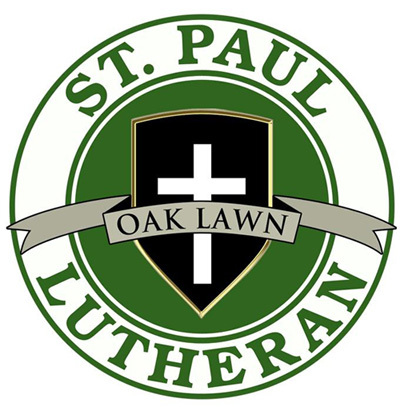 © St. Paul Lutheran School, Oak Lawn, Illinois. All Rights Reserved.